Phulpakharu is a young romantic show on Zee Yuva based on the love story of a young college going couple. Based on the promo, the story seems to be centered around two college going youngsters. 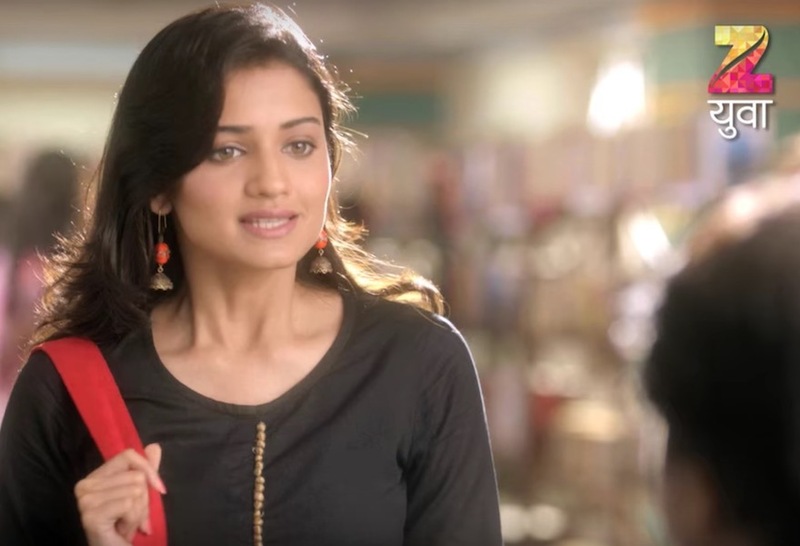 Hruta Durgule – Hruta will play the role of Vaidehi. She was last seen in the Star Pravah hit show “Durva” with actor Harshad Atkari. This seems to be her first show with Zee Network. Yashoman Apte – He has not been seen in any major TV show till date, so it will be interesting to see his first performance. The show will be telecasted on Monday – Friday at 7.30 PM on Zee Yuva. The initial promo has got very good reception on Youtube and their official Facebook channels. mi aapla khup motha fan aahe mla tumhala bhetaych aahe. नमस्कार, मी आनंद स्मिता मुंजा जावळे … दिग्दर्शन समूहात सहाय्यक दग्दर्शक म्हणून काम असेल तर कळवा. Plz call me after any Requirement In serials n Marathi movie. Me marathi serial madhe kam karnyasathi interested aahe if any need u can call me on thus no. college friend serial madhe aahe na mag tychi pan naav taka na cast madhe…..
bakichi cast pan taka ki…. Where is the studio of phulpakru ? ?